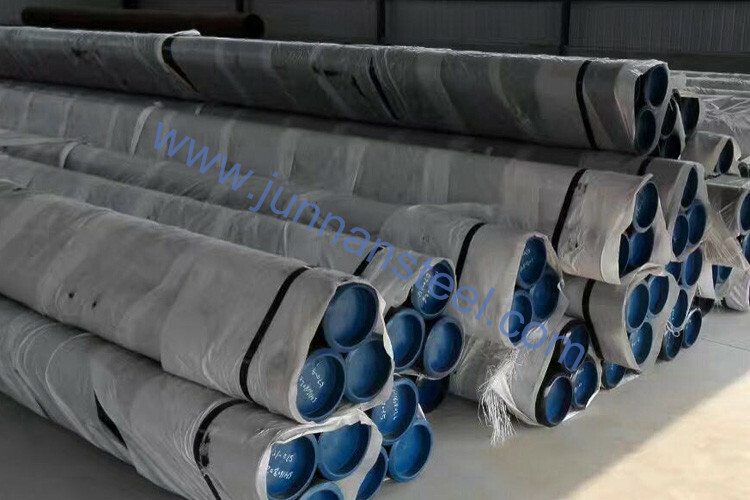 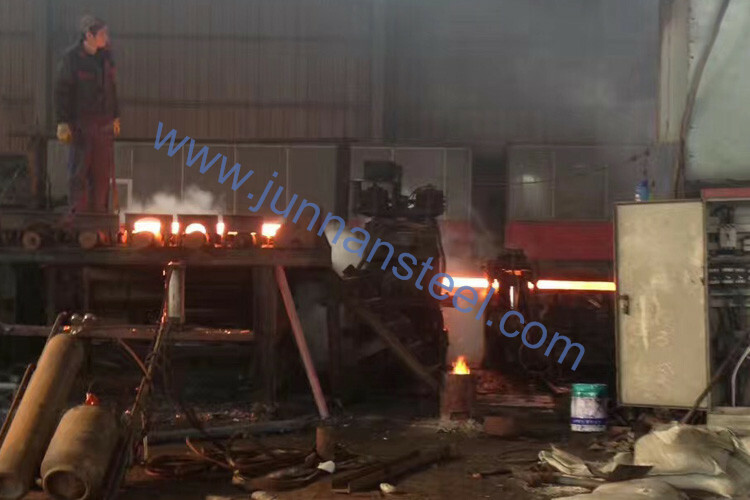 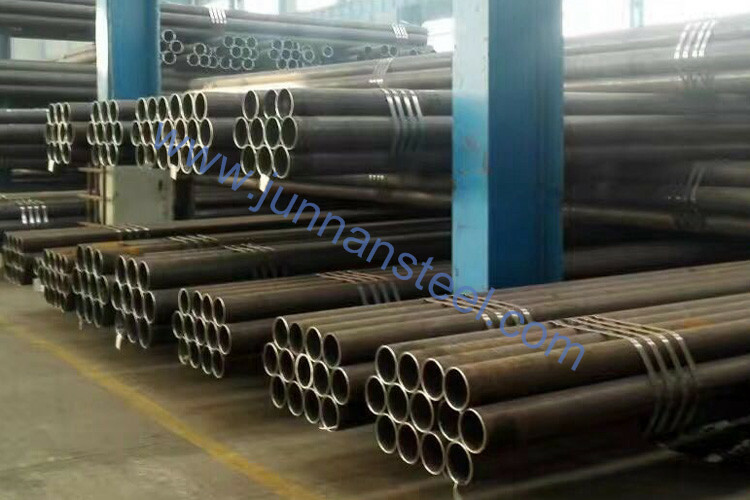 Supplier Tangshan Junnan Trade Co., Ltd.
Standard ASTM, BS, JIS,DIN, GB,etc. 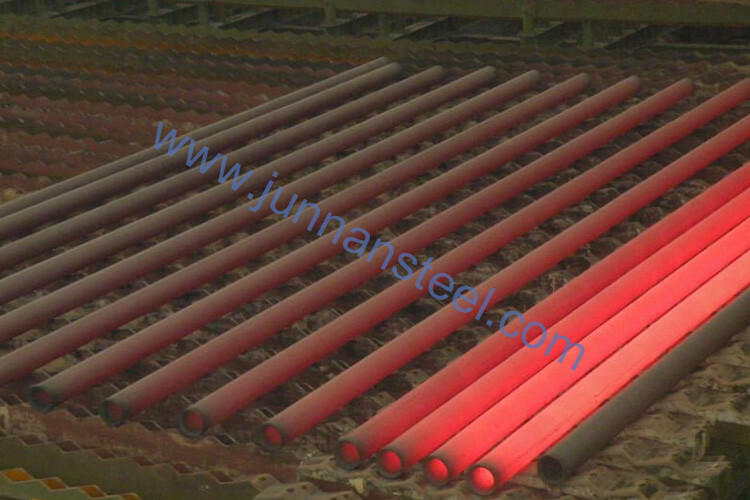 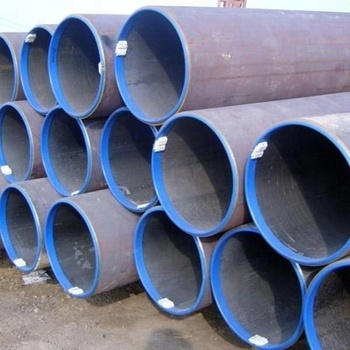 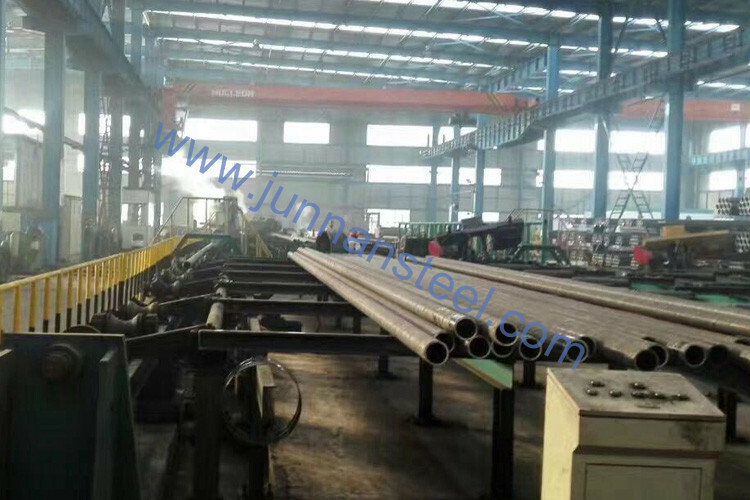 Grade API 5L, A106B, A53B, A179, A192, ST35.8,ST37, ST44,ST45, 10#,20#,etc. 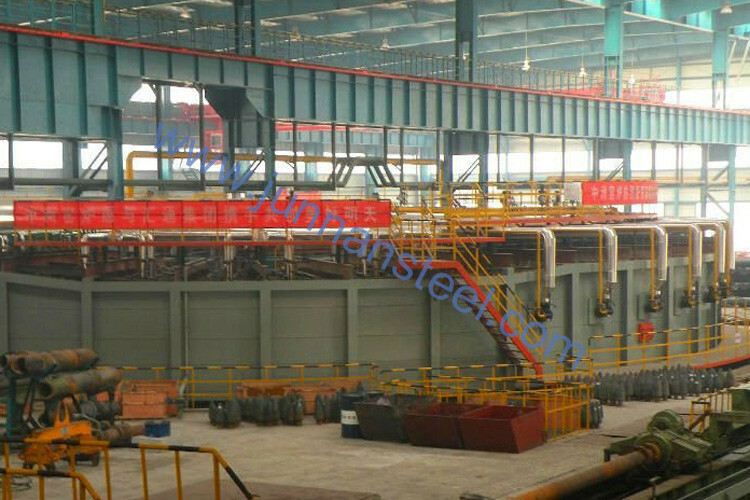 Surface Black painting, galvanized, PE coating, etc. 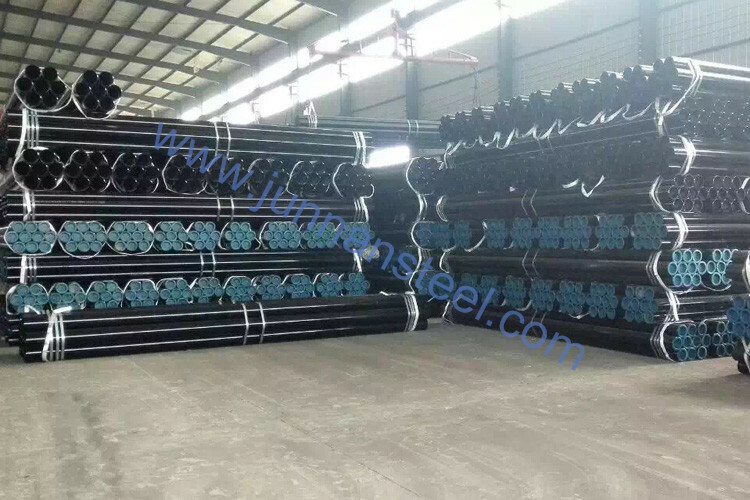 Payment term TT, LC , DP, OA,etc.